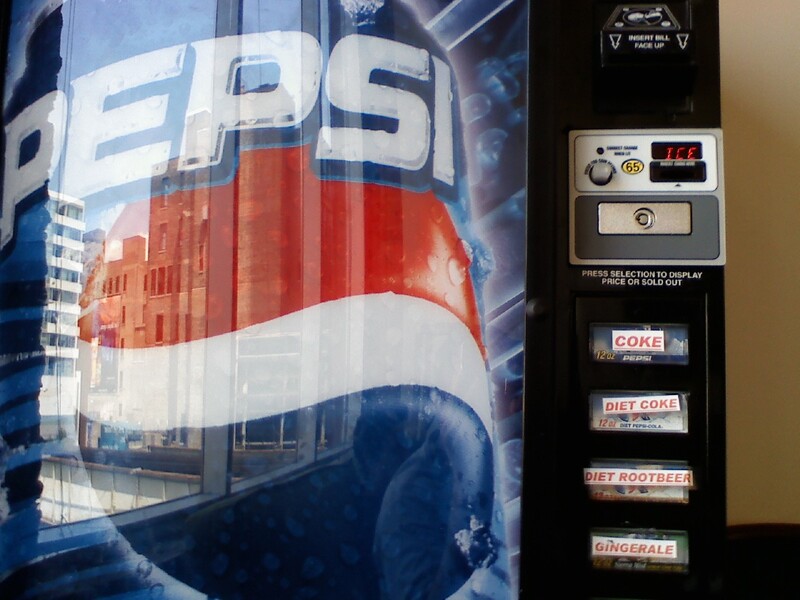 This entry was posted in General Culture and News, Pictures and tagged Coke, General Culture and News, Laziness, Pepsi, Pictures, Vending Machines. Bookmark the permalink. Hahahahahahaha! I bet Pepsi ain’t laughin’!